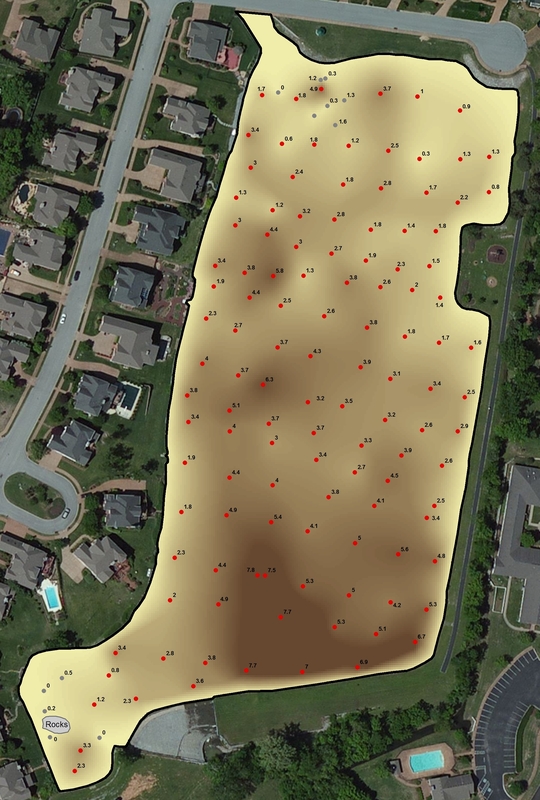 The Mapping Network and Leisure Ponds teamed up to create a hydrographic and sediment survey for a property owners association in a suburb of St. Louis, Missouri. 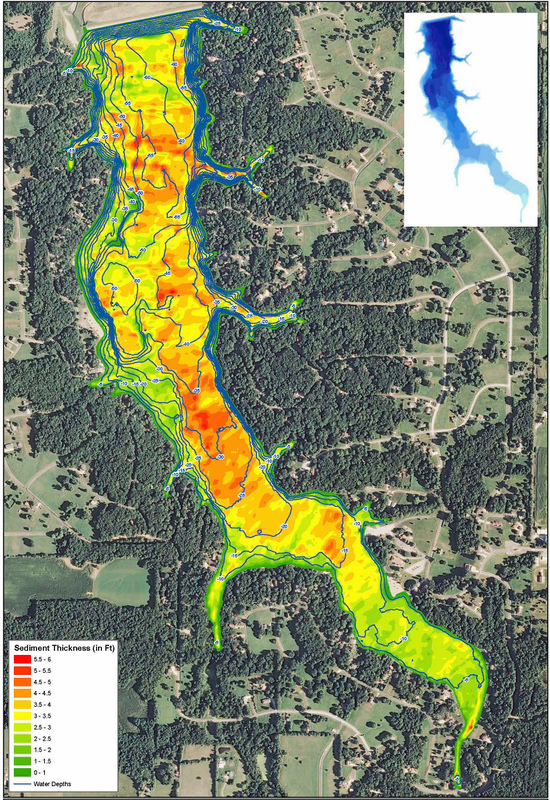 The client was experiencing an increase in sediment on the main inflow and also 2 other coves. Residents were having difficulties accessing the main body of the lake from their docks due to shallow water. The POA needed to know how much sediment had accumulated in each cove to budget for removal in the near future. 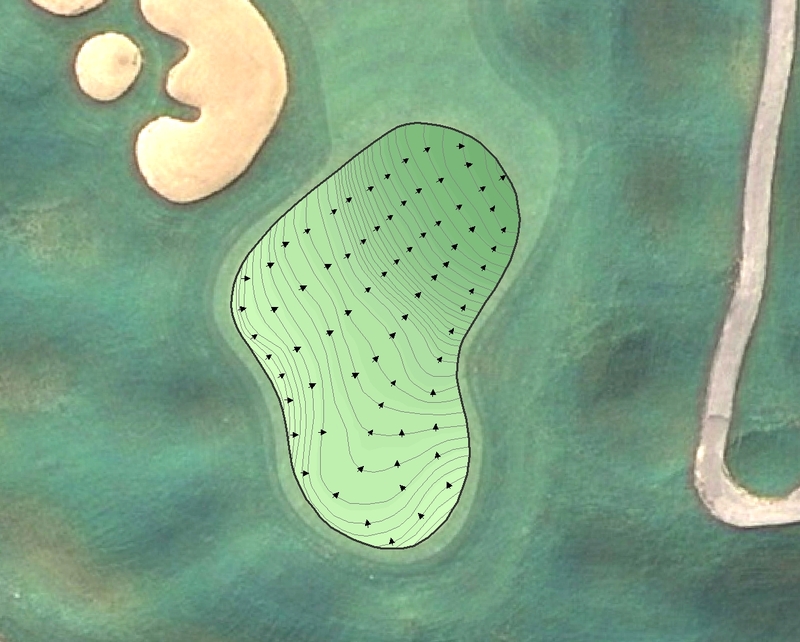 As a result of the lake survey the POA not only has an understanding of the amount of sediment in the coves, but they also have an accurate map of the entire lake. 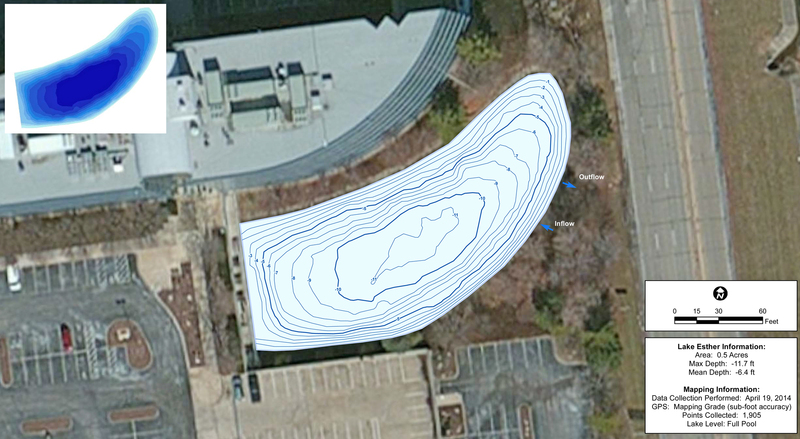 This map will be used by the property owners as a fishing map and as a baseline for future monitoring of sedimentation. Jim Darlington, owner of Leisure Ponds also generated a report on the health of the lake to ensure proper management and continued enjoyment for residents. 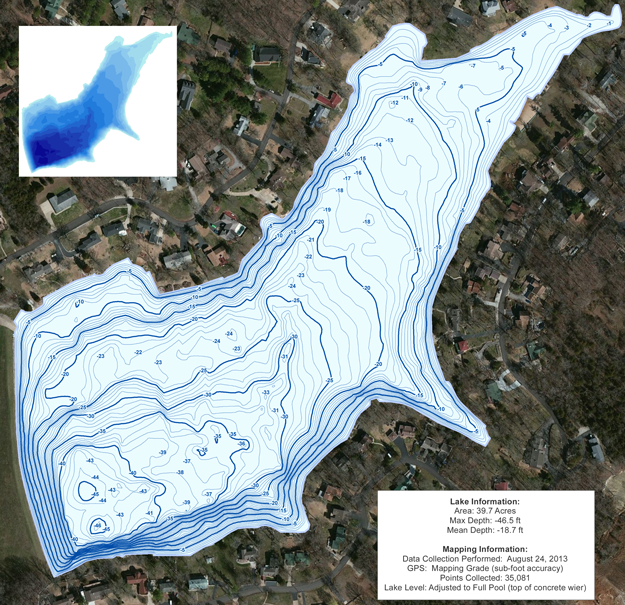 This entry was posted in Lake Map, Sediment and tagged aerial lake map, Aerial Map, Bathymetric Map, Bathymetry, dredge process, Dredging, Fishing, GPS, GPS Lake, GPS Map, Habitat, hydrographic survey, lake dredge, Lake Management, Lake Map, Lake Mapping, Lake Survey, Missouri Lake Map, Sediment, sediment survey, Sedimentation, Survey, texas fishing, Texas Lake Map, Texas Map, The Mapping Network, Waterfowl, when to dredge a lake on September 20, 2013 by Moderator. 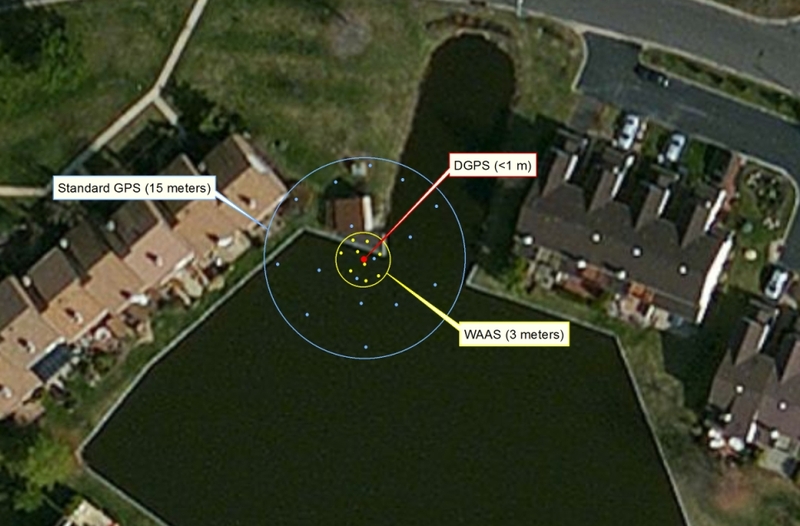 This entry was posted in Lake Map, Sediment and tagged aerial lake map, Aerial Map, Bathymetric Map, Bathymetry, dredge process, Dredging, Fishing, GPS, GPS Lake, GPS Map, Habitat, hydrographic survey, lake dredge, Lake Management, Lake Map, Lake Mapping, Lake Survey, Sediment, sediment survey, Sedimentation, Survey, texas fishing, Texas Lake Map, Texas Map, The Mapping Network, Waterfowl, when to dredge a lake on September 20, 2013 by Moderator.